My LuxeFinds: ShopBop Sale - The Big Event - Save up to 25% off! 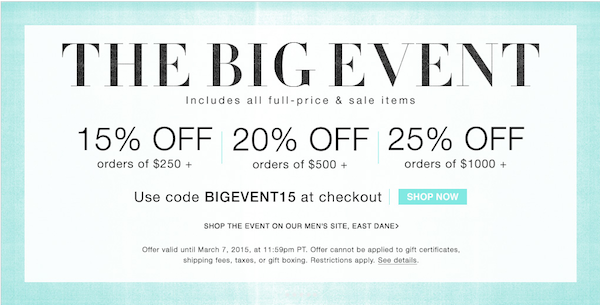 ShopBop Sale - The Big Event - Save up to 25% off! I look forward to this sale at ShopBop all year long! They have almost no exclusions so almost everything is on sale with the extra percentage off - including sale items - which means you're saving even more money! My favorite items to pick up? The new arrivals because normally those won't go on sale for several more months! Remember to use code: BIGEVENT15 at checkout! 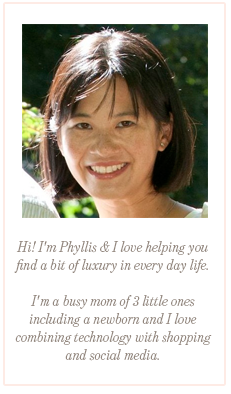 Shop the boutique I've put together for you by clicking on any image!